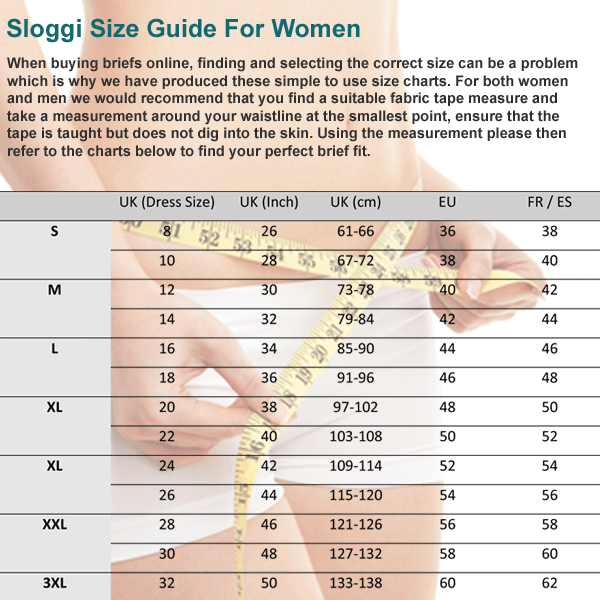 The Sloggi Zero Feel Hipster Brief, why is it called Zero Feel? well it is because you barely know that you are wearing it! The Zero Feel collection is made from an incredibly light and smooth breathable fabric which feels just so soft next to your skin and due to the seamless zero VPL design is invisible under clothing. The Zero Feel Hipster brief sits lower on the waist and is seamless at both the waistband and leg openings. The Zero Feel Hipster also features a lined seamfree gusset and subtle Sloggi branding to the front. This gorgeous everyday hipster is available in in Black and Cognac with sizes UK 10 to a UK size 16.